SolarWinds and Kenson discuss the ways National Health Service (NHS) clients can get the most value from their SolarWinds® Orion® platform. 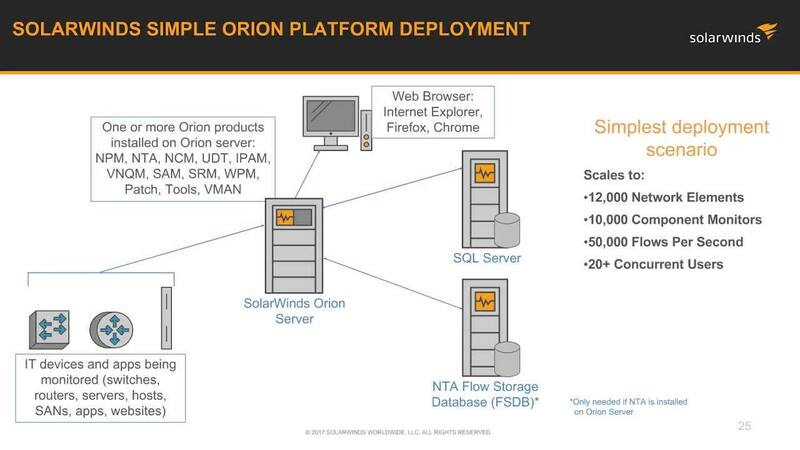 From system optimisation recommendations to scalability and high availability options, our Senior Sales Engineer conduct a technical review of areas to help NHS fully leverage the SolarWinds Orion platform. Sign up here to view the on-demand version of the webcast.